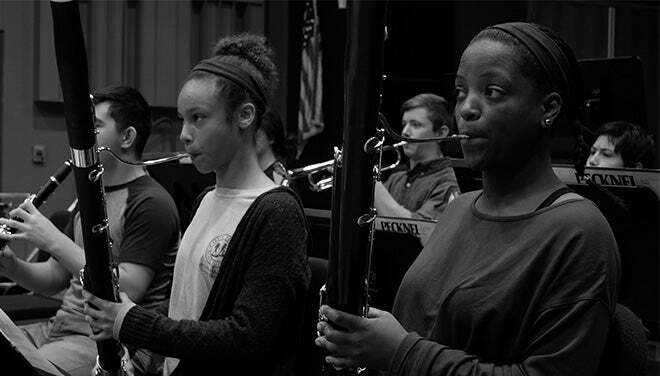 Greenville County Youth Orchestras (GCYO) has been educating young musicians for over 40 years! 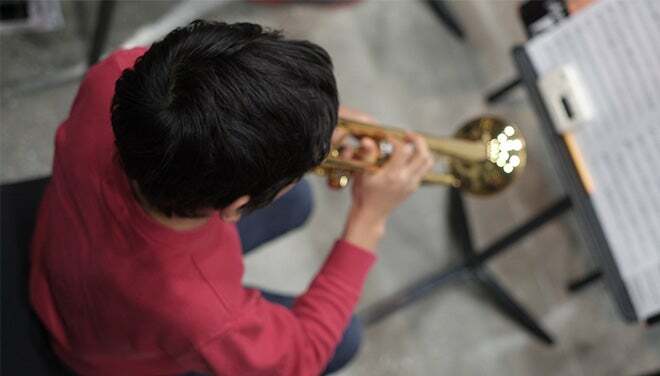 Our mission is to impact the lives of young people through music by providing a quality orchestral program that develops and educates young musicians. One in which they learn the art of performance, enhance personal musicianship, and prosper as individuals. 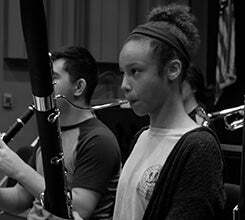 Through our scholarship program, we strive to make music education accessible to ALL students with the talent and drive to succeed. 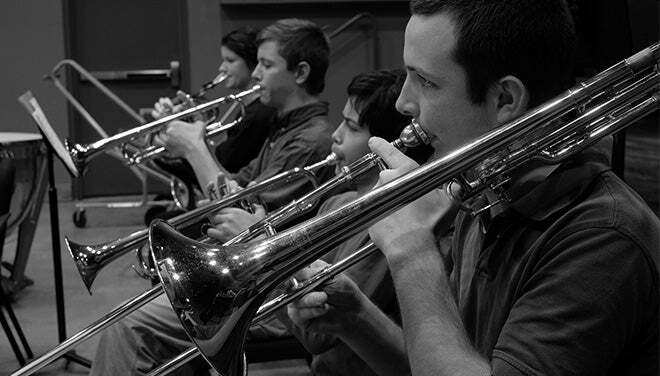 GCYO consists of five orchestras that meet late afternoons and evenings during the school year. Each provides skill level based educational and performing opportunities. 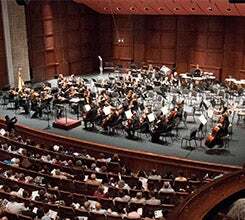 Performance opportunities include three concerts in the Gunter Theatre, a performance in the Peace Center Concert Hall that includes all five orchestras, and several smaller run out concerts.